Bug Away helps to keeps those pesky bugs from biting kids. Ouchie helps with those playground falls. Concentrate clears kids' heads so they can concentrate on the task at hand. Counting Sheep can help kids drift on to sleep. 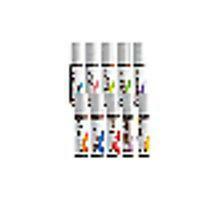 To see all of the 10 blends in the full line click here. 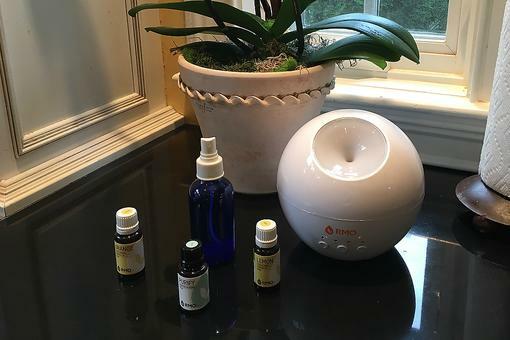 These oils have now become an important part of our nightly routine. We even brought a few of them away with us over the Thanksgiving break. The Counting Sheep formula helped my kids calm down and drift off to sleep quickly even though they were in a strange hotel room. If you're interested in learning more or trying Rocky Mountain Oils, visit their site here! The roll-on blend you never knew you needed for sports practice, camping trips and beyond! Has an herbaceous, floral scent and will help your child overcome playground “ouchies” so he or she can return to the fun. Has a soft, clean scent and can help your child shut out distractions and engage in their schoolwork and hobbies more effectively. Has a warm, woodsy scent that calms the mind and body, leaving your little (and not so little!) ones relaxed and ready for bedtime. The perfect blend for dry winter nights and early spring days because it can help support balanced breathing. Clear Head Essential Oil Blend’s Basil constituent is your secret weapon against your child's mental fatigue and head tension. 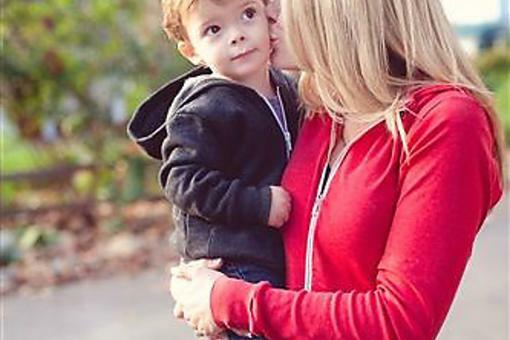 The perfect Kids Line blend to send your child off to school with during the winter months to help protect against various environmental threats. Has a sweet and spicy scent and can help relieve soreness after a long day on the baseball diamond or in the dance studio. Has a sweet, black licorice-esque aroma. This blend can help relieve the occasional tummy ache. 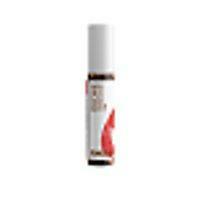 Has a warm, musky scent and will leave skin softer and smoother than ever. 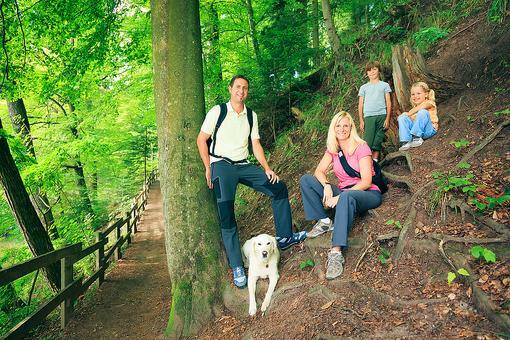 Diffuse Your Way to Health & Wellness With Essential Oils by Rocky Mountain Oils! 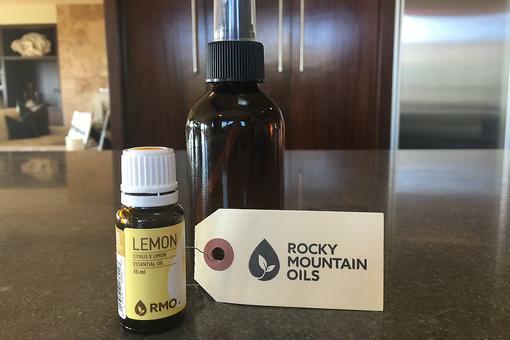 Simplify Your Life With Rocky Mountain Oils: 3 Ways to Use Lemon Essential Oil! 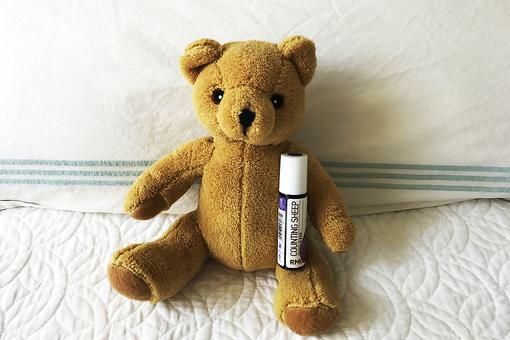 Make Bedtime Easier With Rocky Mountain Oils: How "Counting Sheep" Essential Oils Can Help Improve Kids' Sleep! I LOVE the Kids Line from RMO and so do my kids! That is so awesome, Christie Gosch! I am ordering this today. At 40% off, it makes a great holiday gift for so many people I know! I ordered some yesterday, great deal! Awesome video, Chrissy Jones! I love this so much, and can't wait to order the Kids Line today for people I know would love it, thanks! 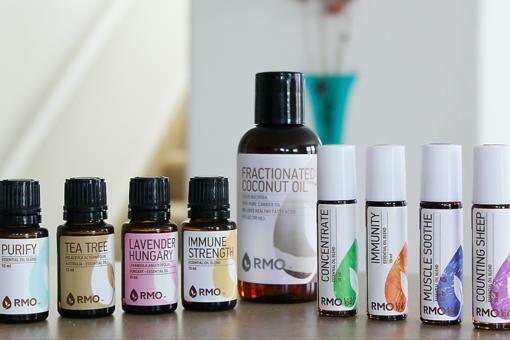 Enhance Kids' Wellness Naturally With Rocky Mountain Oils' Amazing Kids Line!